Kittens are delivered after 12 weeks, vaccinated once, with NRR pedigree, health certificate, transfer, micro chipped and registered in Dyreidentitet and PawPeds. The kitten must be collected by the new owner here in Kristiansand. Buyers from abroad have to pay extra for all additional vaccines and tests. 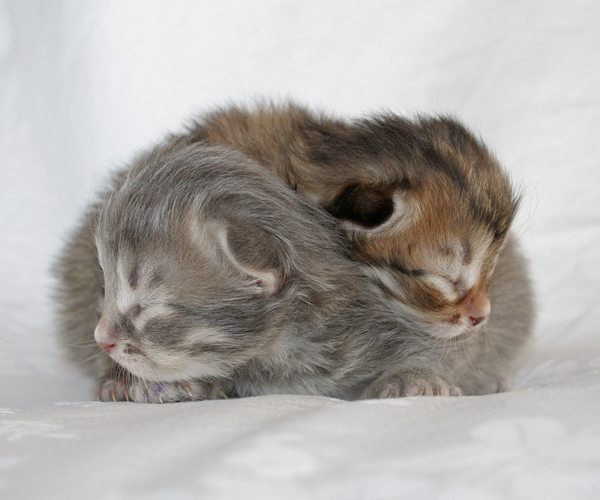 Please view our litters site for more information.